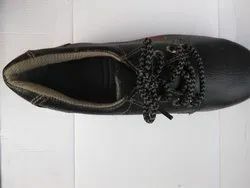 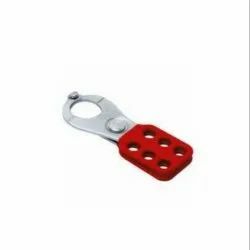 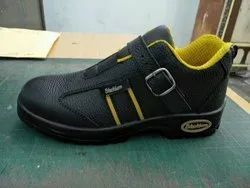 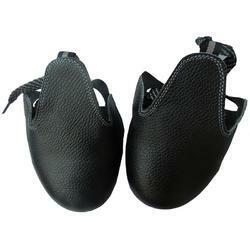 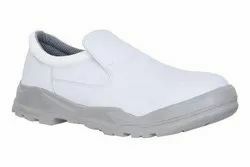 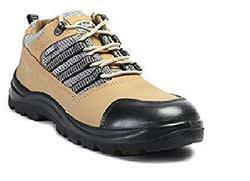 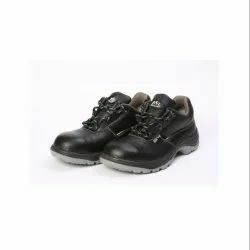 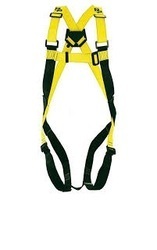 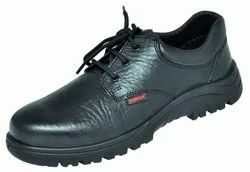 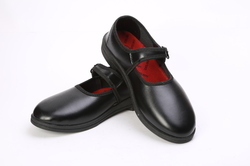 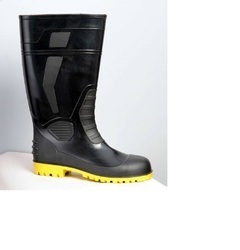 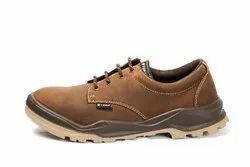 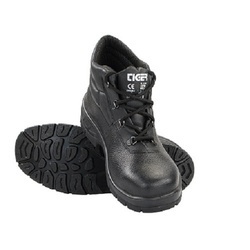 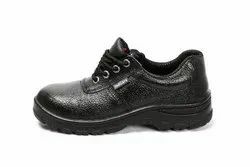 Milan safety is most appreciated and reliable Manufactuer of Industrial Safety Shoes, Casual Safety Shoes and much more. 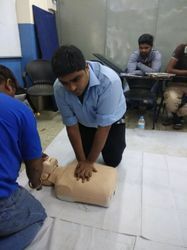 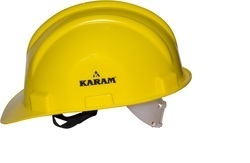 We are also a service provider Safety Training Consultancy Service, Safety Induction Training Service and much more. 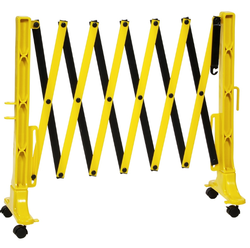 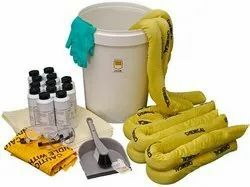 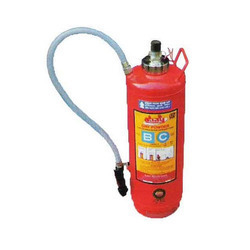 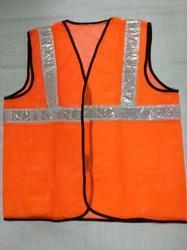 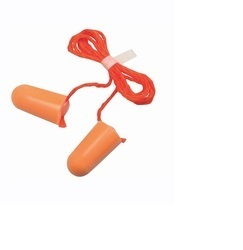 We offer these products and service with the best quality and optimum prices.